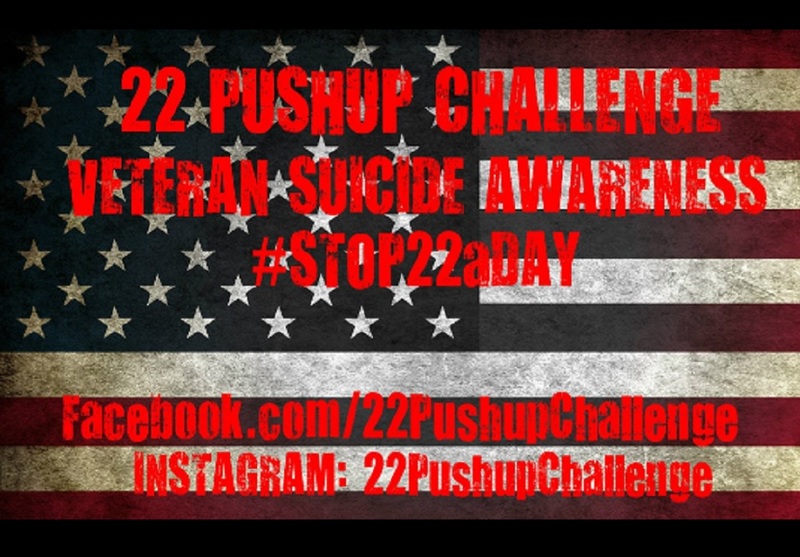 Can you do 22 push-ups to honor veterans who die of suicide for PTSD? Many veterans suffer from PTSD (PostTraumatic Stress Disorder) and everyday ca. 22 of them commit suicide. The #22PushUpChallenge has been thought to raise awareness of mental health of veterans and the consequences of this disease.